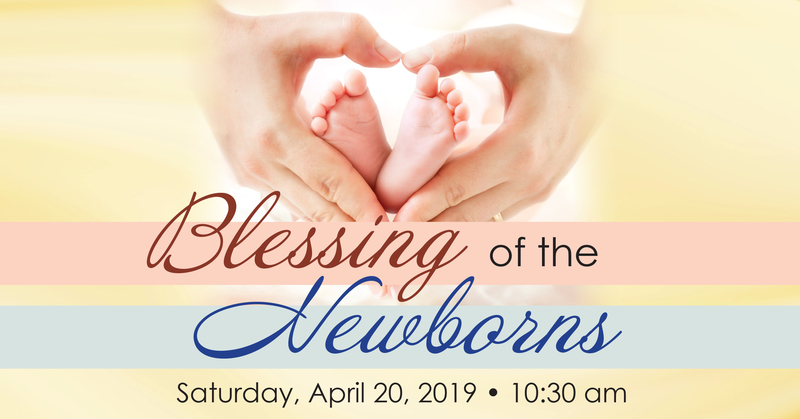 All children born in the last twelve months to families of our congregation are invited to join us for Passover morning services for a special blessing ceremony. Under the chuppah, babies will be blessed by their parents and grandparents together with our clergy. Siblings and extended family are encouraged to attend. Kindly RSVP by Monday, April 15th. Questions? Please contact the Education Office at 248-661-5725. Gifts given to families of children newly born to our congregation are from the Les & Bob Iwrey Children's Bedtime Ritual Fund of Temple Israel.